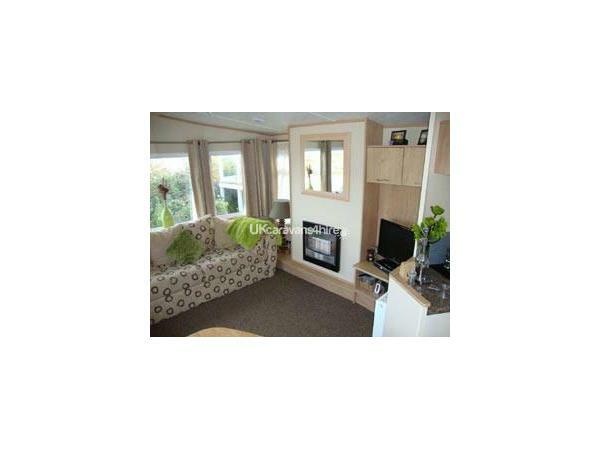 Additional Info: Fantastic, top of the range 2010 caravan with stunning, uninterrupted sea views. The caravan has double glazing and central heating. 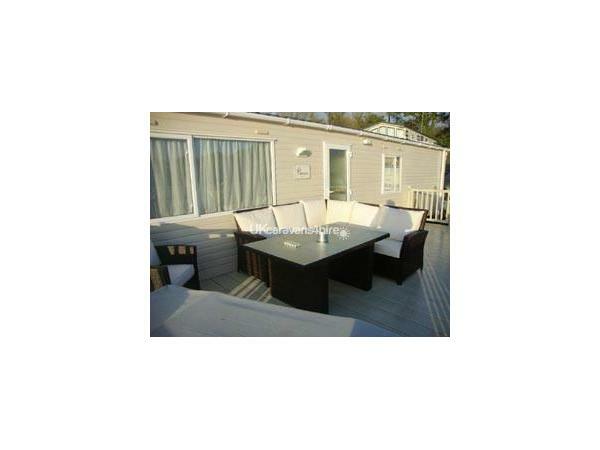 The caravan has a huge deck featuring a new outdoor sofa dining suite and an Outback gas BBQ. 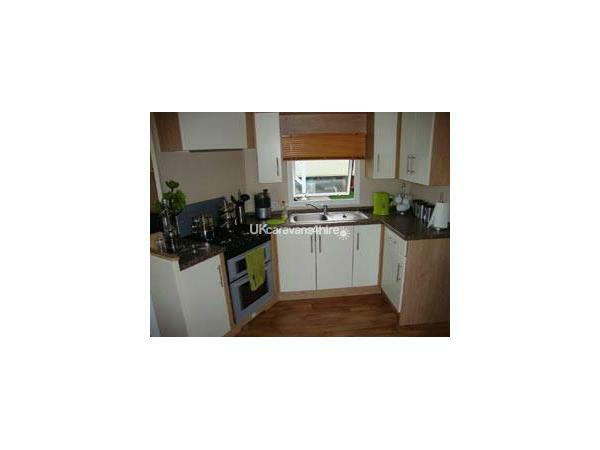 Inside it has a large open plan living area with plenty of seating and a modern fitted kitchen. Also included is Freesat and a good size colour TV with DVD. 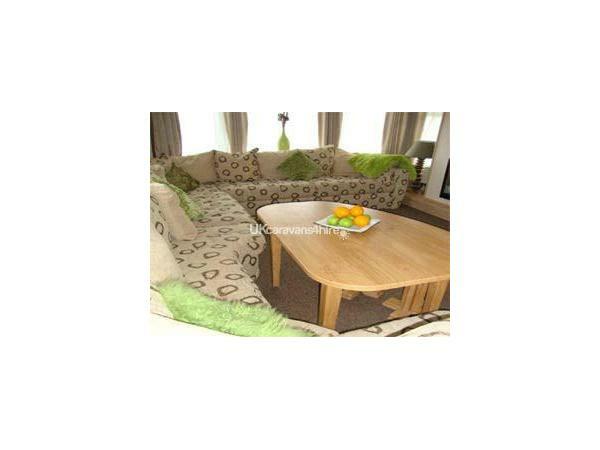 There are two bedrooms, one double and one twin, with a fold out sofa bed in the open plan living area. 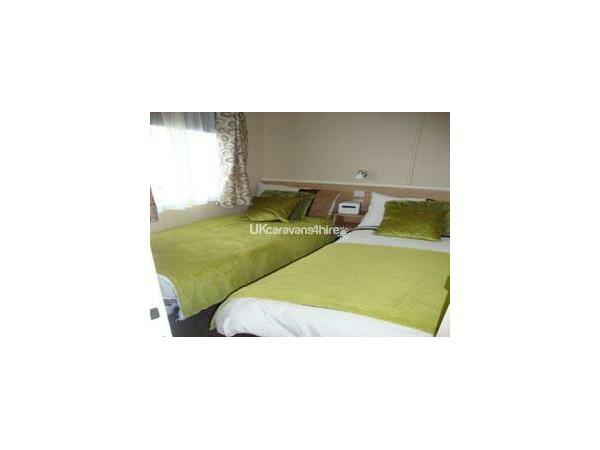 The caravan features a large modern shower room with sink and a separate toilet. The caravan is located in the Peak View area and is on one of the best plots the park has to offer including space to park two cars next to the van. 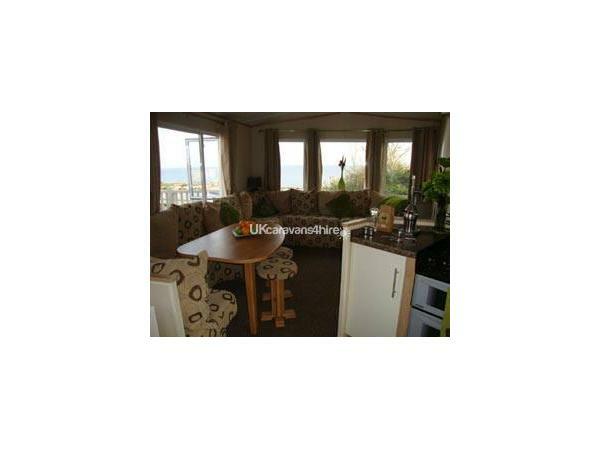 If sea views and outdoor dining is what you are looking for this is the caravan for you. Saturday to Saturday 7 nights. Check in 2 pm, check out 10 am. Non refundable deposit of £150 with the balance payable 3 weeks before the start of your stay. Cash bookings with 'no shows' are still liable. 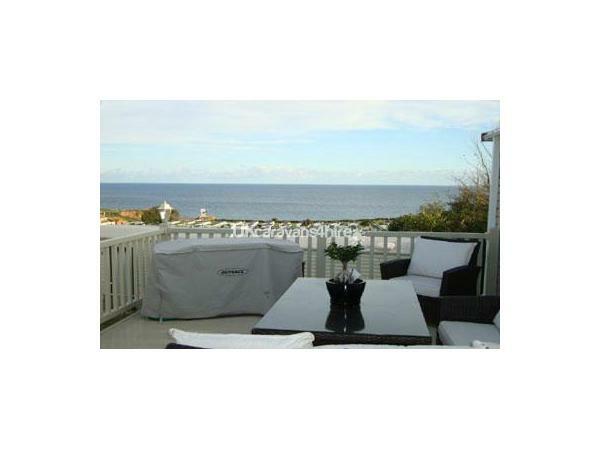 Fantastic, top of the range 2010 caravan with stunning, uninterrupted sea views. The caravan has double glazing and central heating. Additional Info: Boat hire. Evening entertainment.